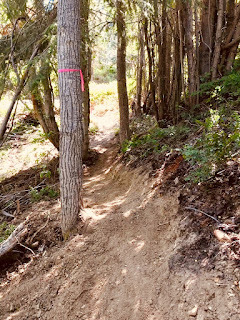 Thanks to everyone who helped out with and participated in the the 2015 Methow Singletrack Solstice that was held in and around Winthrop, Washington on the weekend of June 26,27,28. From Friday night's registration packet pick-up at the Winthrop Pump Track, through Saturday's ride down the Twisp River Trail and Sun Mountain Trails, and wrapping up with Sunday's breakfast, riders enjoyed great riding, socializing, a raffle, and other mountain biking fun. 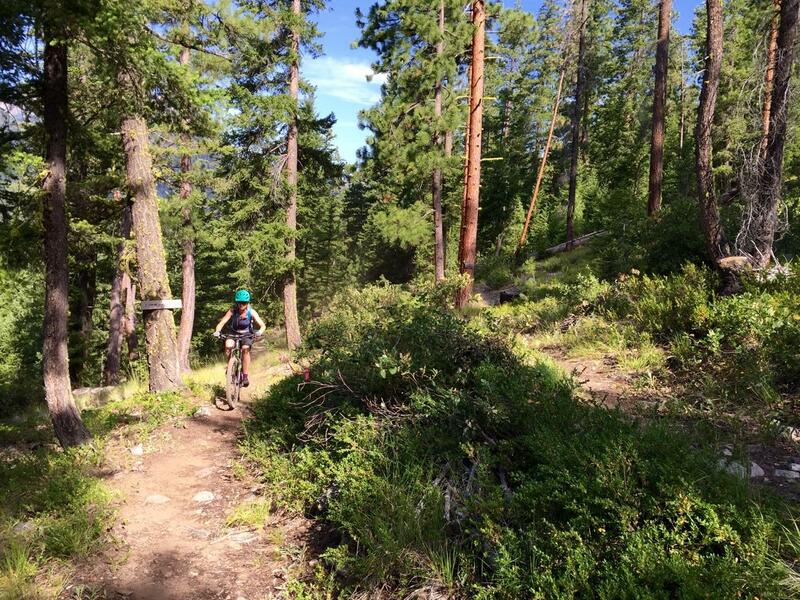 Most importantly though, all proceeds from this event support the Methow Chapter's mission and efforts to improve mountain biking and trails in the Methow Valley. 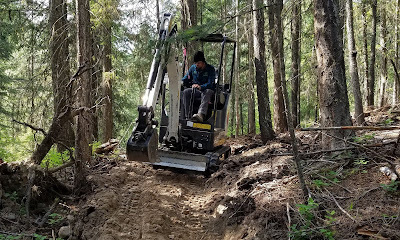 Other than membership dues, this event is the Chapter's primary fundraiser of the year. 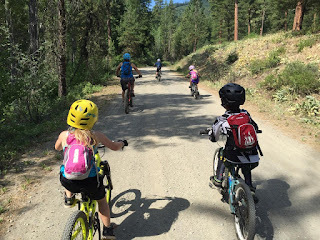 The Methow Chapter would like to thank the Forest Service's Methow Valley Ranger District , Methow Trails, Sun Mountain Lodge, Methow Cycle & Sport, Amazing Maps, North Cascades Cycle Werks, Lost River Winery, eqpd, and Iron Horse Brewery. All of your support and help made this event possible and successful! 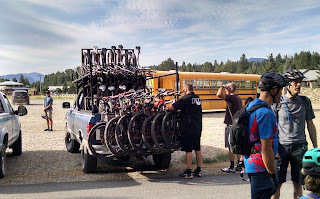 A few selected images from the weekend are shown below, for a full album of images,click here. 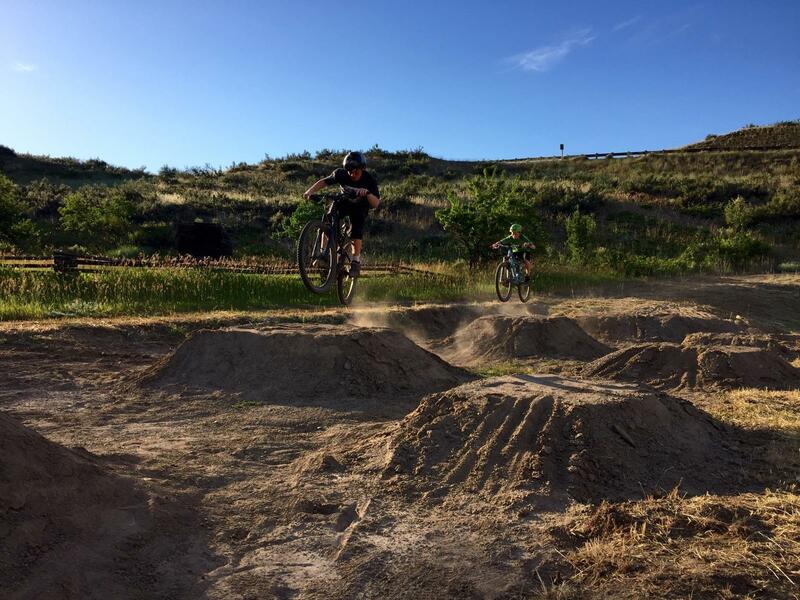 Making the most of the Winthrop pump track Friday night at registration check-in. 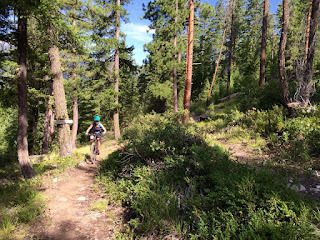 Be sure to head back to the Methow for next year's Singletrack Solstice!